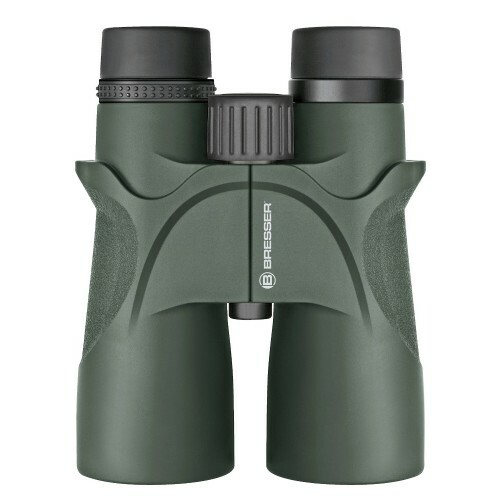 The complete new BRESSER Condor series offers very versatile binoculars - waterproof, handy and a craftsmanship with high quality in mind. 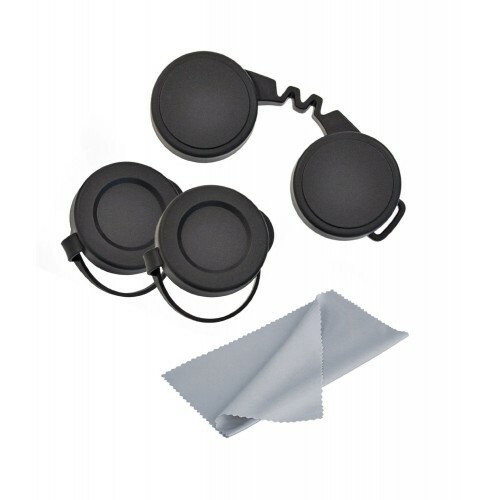 Twist-up-eyecups adapt the binocular easily to observers with or without eyeglasses. A dioptre compensation is standard. 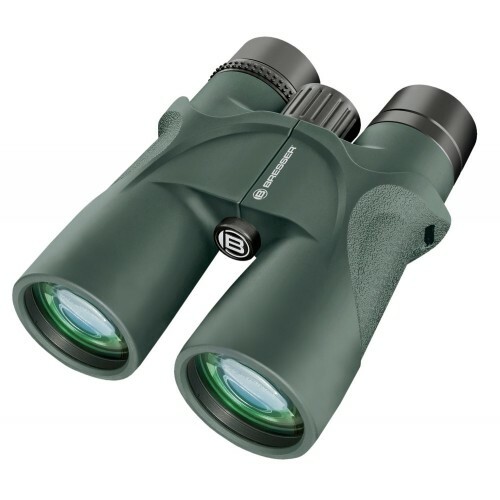 All models have BaK-4 prisms and are fully multi-coated. 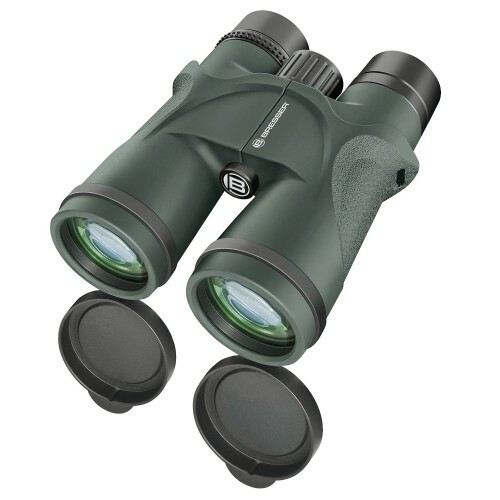 With a lens diameter of 50 mm, these binoculars provide a bright image even in low light conditions. 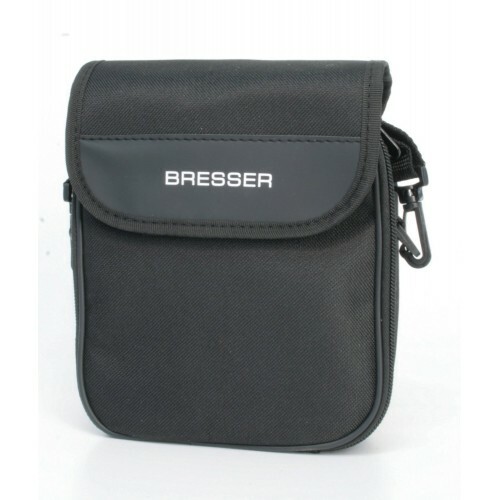 It has a new objective cap system that allows quick opening and closing; additionally, they can be completely removed with one twist of the wrist.